Sophie is a theatre maker and musician based in London. 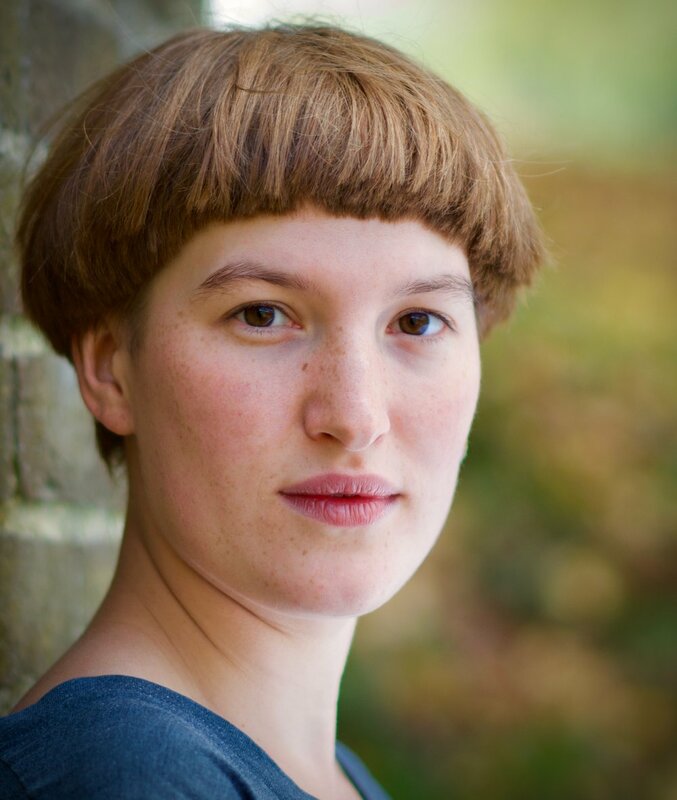 After studying at Cambridge University Sophie went on to work as a performer at the National Theatre, Arcola and Orange Tree Theatre as well as touring internationally with Ad Infinitum. She runs the company Glimmer Theatre, the monthly poetry and music night Patterned Ground, the monthly folk singing session The Singaround and the drag king band Boyz. She also works independently as a solo musician, her first album 'Silver Pin' with Oliver Coates was released in 2018.